The Concert is to create an atmosphere to worship God and a platform for RCCG Canada Artistes to bless people with their music. This Concert is scheduled to hold on the 27th of January in Edmonton. 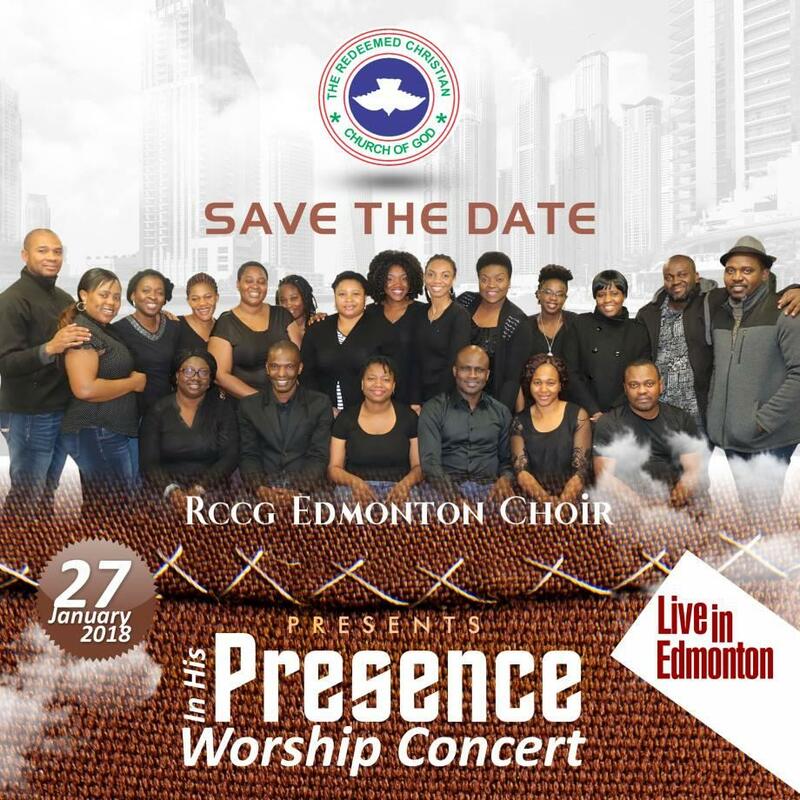 More details to follow soon and it will be featuring RCCG Canada Artistes from Toronto, FortMcmurray, Calgary, Saskatoon, and Edmonton. You are all invited and encouraged to save the date and invite someone.